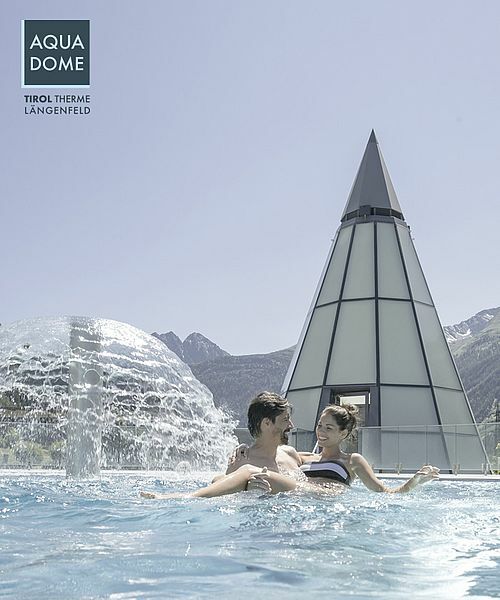 Spa amid the Alps - Tirol Therme Längenfeld called Aqua Dome makes it possible. In case of bad weather a visit of Aqua Dome is the perfect thing to do. The thermal water pools offer relaxation pure after exhausting sport days. Furthermore Freizeit Arena Soelden offers a huge adventure indoor pool, solarium and all other facilities, which you might connect with Spa! 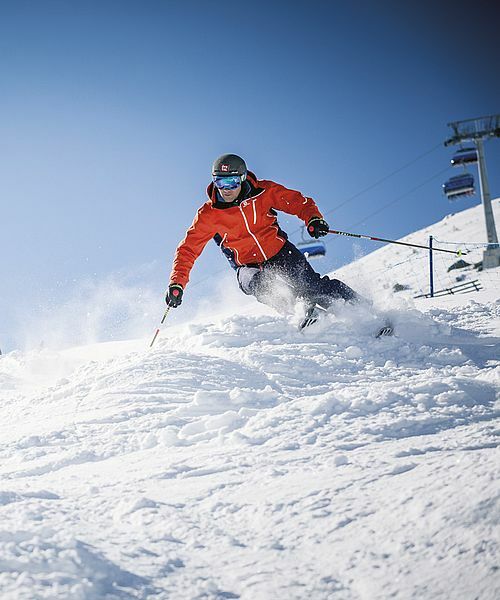 Take advantage of the great offer of Freizeitarena Soelden. Numerous shops offer shopping high class! No matter if ski equipment, fashion or further accessories - Soeldens shoppingworld is awaiting you. Take a trip with you friends or your family and enjoy a hut evening followed by a toboggan run down to the valley. As well during the day you might go for a winterwalk up to a hut. There is one thing all the runs have in common - they're all in a good shape! Or do you want to enjoy nature in peace and harmony? Therefore you should take a walk on one of our plenty winter paths. 49,5 km winter pahts provide ideal walking tours for everyone. Either through snowy forests, on snow-covered meadows or up the mountain to one of the huts which are awaiting you with tyrolean delicacies. 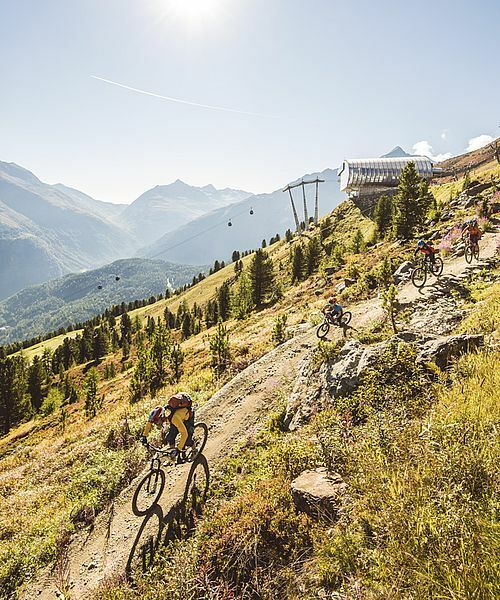 The cross-country tracks in the Oetztal are groomed for classic style but also freestyle. Along the valley more than 195 kilometers of cross country tracks are awaiting you. The public transports are for free (with guest card and cross country equipment) and take you to your desired destination.